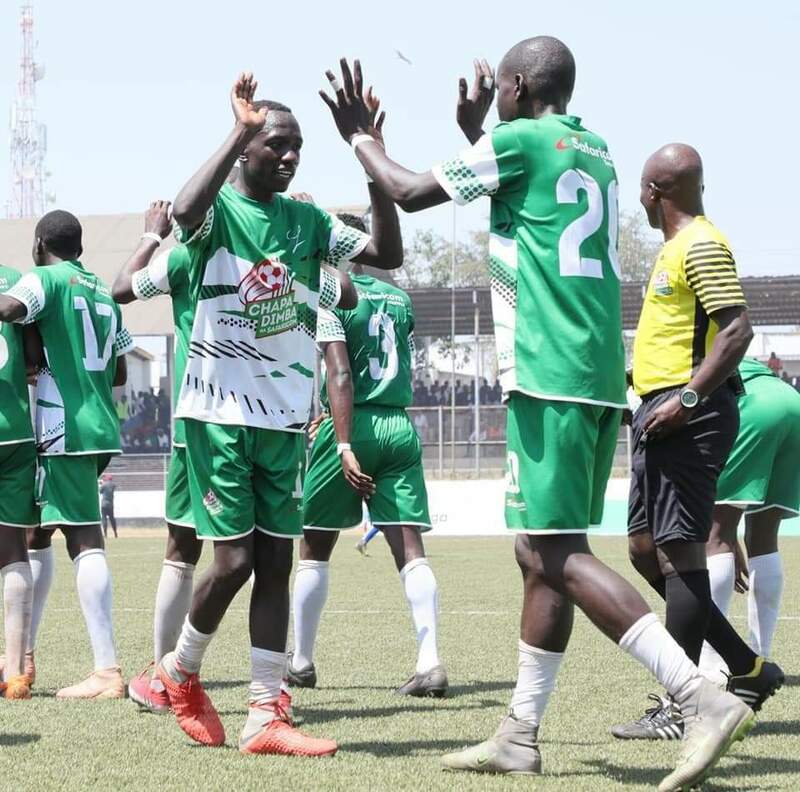 Manyatta United are the Chapa Dimba Na Safaricom Nyanza boys champs after thumping Nyamira Springs 5-0 in the Sunday’s final played at the Moi Stadium – Kisumu. Clinton Bulimo and the tournament’s most prolific striker Benson Ochieng grabbed a brace each while Denis Oyot netted the other goal to seal the win. Manyatta walked home with Ksh 200,000 prize money and also booked a ticket to the National Finals slated for June in Meru County. The players also stand a chance of making an all-stars team which will tour Spain in partnership with LaLiga. In the girls category Manyatta United were beaten 3-0 by Dhiwa Queens in the final. Deadly forward Yvonne Ogada was the show stopper for the visitors from Homabay County, scoring one and assisting another to secure the title. Ogada gave the Queens a first half lead before forcing Manyatta keeper to put the ball into her own net under pressure in the second half before Asher Achieng’ grabbed the third.